No one enjoys being bitten by a mosquito. 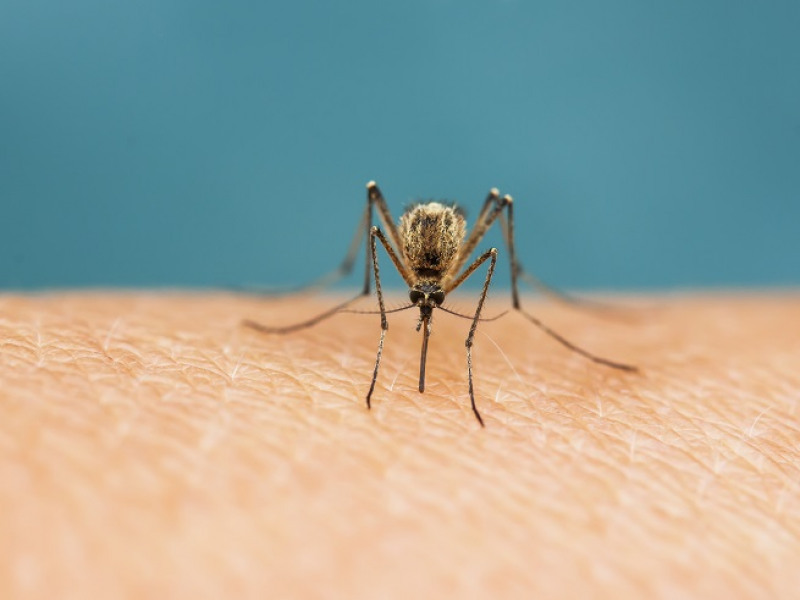 Whether you're camping, enjoying a hike or barbecuing with your friends and family, mosquitoes have a bad tendency to ruin almost anything people do outdoors. But they're not just annoying. Mosquitoes can actually be dangerous. Learn five facts about one of the most commonly encountered pests, so you can be better prepared. Everyone knows that there are nearly 8 billion humans on Earth, and that certainly seems impressive. But did you know that there are more mosquitoes than humans? It's true. There are more than 100 trillion mosquitoes in the world and more than 3,450 different species of mosquitoes. Around 3 dozen species live in Florida alone. Not all mosquitoes are parasites, but some are. You're most likely familiar with the female mosquito, which drains blood from humans. The protein in your blood is used to nourish eggs. This is known to cause irritation, and you may experience red bumps as a result. The male mosquito doesn't take blood from humans. Unfortunately, this means that you are being used to aid the next generation of mosquitoes that will pester and harass you in the future. Mosquitoes don't particularly care what you look like, but they do pay attention to your smell. In fact, scent is how they hunt. Carbon dioxide, lactic acid, and skin oils all help to attract mosquitoes. This is why repellents are so effective at keeping mosquitoes away. By masking your scent or using odors that mosquitoes don't like, you can avoid them. It's the most well-known way to prevent yourself from being bitten in the first place. Even fans can help, since they disperse the carbon dioxide that you exhale, which makes it more difficult for a mosquito to track you. It's not the bite itself that causes the allergic reaction and itching or irritation in humans. The mosquito injects some of its saliva when biting a person. As an anticoagulant, the saliva assists in keeping your blood flowing. However, the saliva contains a protein that often produces redness and swelling. Mosquitoes are the only known way that Malaria is transmitted to humans. Without mosquitoes, Malaria would be a nonissue as far as human beings are concerned. That means Malaria, which affects more than 300 million people across the world every year, is strictly the work of mosquitoes. That makes them incredibly deadly, since Malaria can be fatal. In the United States, Mosquitoes also transmit the West Nile Virus, and they're known to spread the Zika virus. As disease carriers, mosquitoes are virtually unrivaled. Unsurprisingly, mosquitoes are a major concern for pest control programs Jacksonville, FL. If you'd like to learn more about how you can keep yourself and your family safe, speak with the experienced professionals at Inspect All Jacksonville.